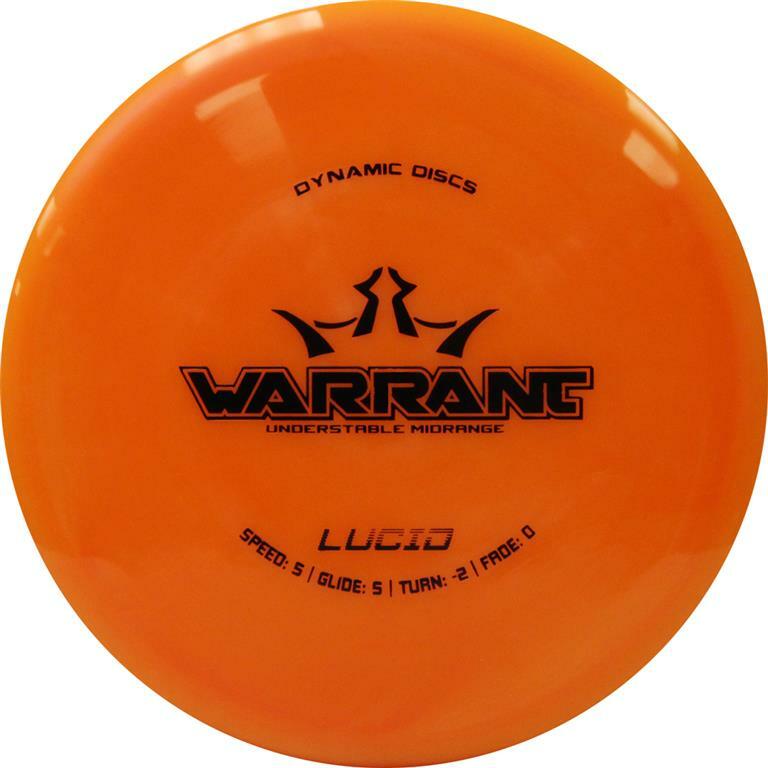 Dynamic Discs Warrant - Read Reviews and Get Best Price Here! The Warrant is the understable disc that Dynamic Discs fans have been waiting for. 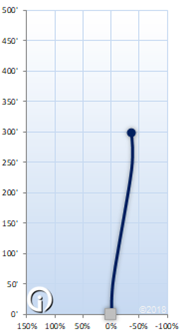 On stronger throws, it will hold the anhyzer angle for the whole flight without flipping over or rolling. When distance isn't the goal, the Warrant will hold just about any line that it is thrown on. It will be a fantastic disc for carving lines in the woods or getting around obstacles. It feels similar to the Verdict/Truth/Evidence but flies like nothing else In the Dynamic Discs lineup!